Your first visit to Clements Dental establishes a vital foundation for our relationship with you. During the first visit, we make sure to obtain important background information, your medical history, and give you time to get to know your dentist. To understand what to expect while at our practice, click here to learn more. 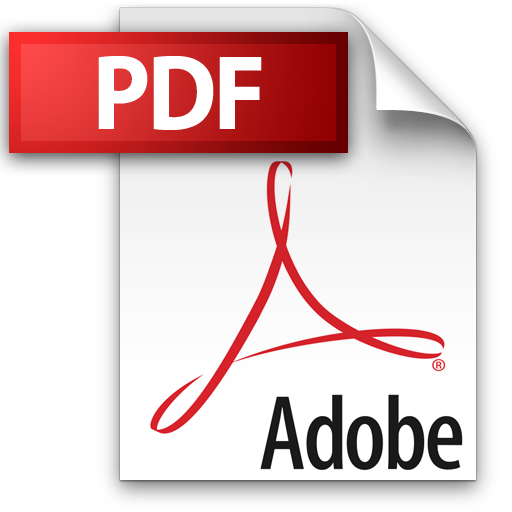 ​​We have also provided downloadable new patient forms below in PDF format. Simply print the forms, complete, and bring with you to your first visit with us. At Clements Dental, we want every dental visit to be a great experience, beginning with the first visit. We’ll get to know you and work with you to set goals to help you achieve a smile that is both beautiful and healthy. Based on the clinical findings of your initial examination, our dentists will customize a treatment plan that summarizes the care you need, which includes the type of cleaning or periodontal therapy that is right for you. Your dental team will review your treatment plan options and recommend a home care routine and any additional follow-up procedures that you may need. Please provide 48 hours cancellation notice if you are unable to make your dental appointment. When an appointment is made, we reserve that time for you. We appreciate the emotional and financial investment required to proceed with comprehensive dentistry. During your consultation, we will review your treatment plan with you and provide a description of the proposed treatment. We will also discuss the investment of your treatment, along with several payment options for your convenience. When your dental needs, or wants, go beyond your existing budget, we work in partnership with CareCredit to help you reach optimum dental health and get that gorgeous smile you have always wanted.